We’d like to congratulate all FOUR of our agents elected to the Fredericksburg Area Association of Realtors Leadership Team, including Drew Fristoe as 2019 FAAR President! We’re so proud of all of you and looking forward to celebrating with everyone at the Installation Ceremony on December 6th at the UMW University Center. Get to know the new Leadership Team here! Raised in Fredericksburg, VA, Drew graduated from the University of Mary Washington in 2006 with a B.S. in Business Administration. A first-generation real estate professional who was licensed in 2008, Fristoe is active in his state and local association as well as the National Association of REALTORS®. 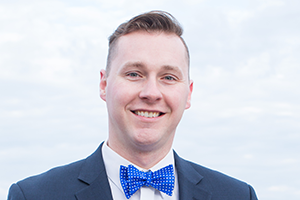 Drew chaired the NAR YPN committee Advisory Committee in 2018 and is also the co-founder of the Fredericksburg Area Association YPN, which Drew chaired in 2012, and the co-founder of the Virginia Association of REALTORS® YPN. He has served on the Virginia Association of REALTORS® Information Management Committee. 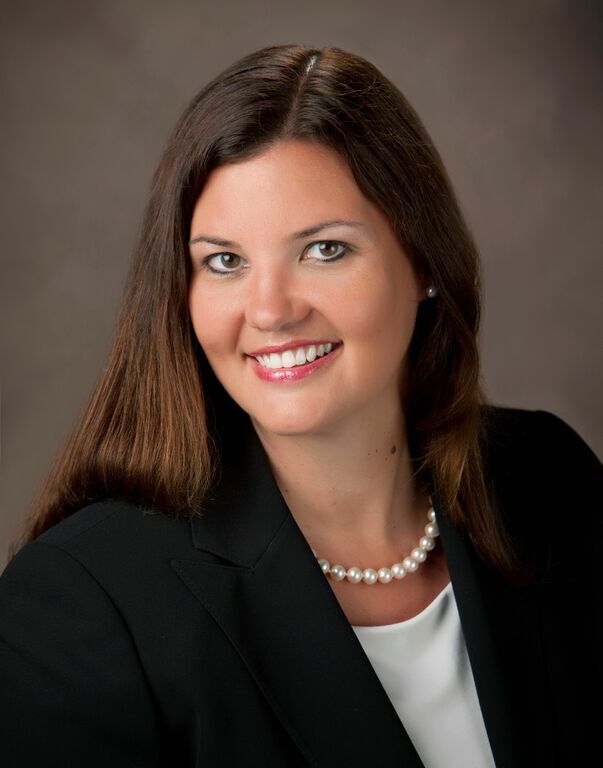 In addition to chairing the Fredericksburg REALTORS® Foundation in 2011 and 2012, Fristoe has also worked on the Federal Political Coordinating Team for 1st District Rep. Rob Wittman (R-VA) since 2009. 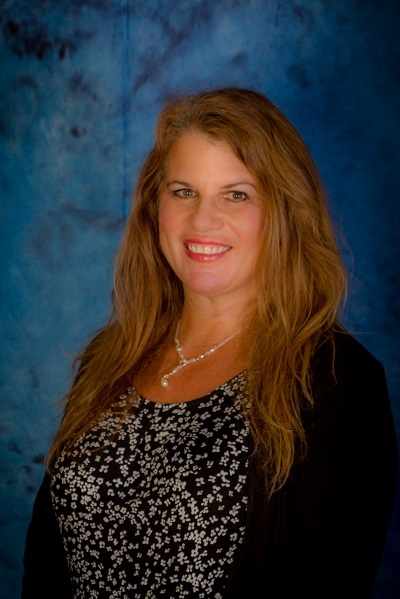 A licensed REALTOR® since 2004, Arlene received her associate broker’s license in 2014. Since 2004, she has been involved with various FAAR committees and then decided to take the next step to serve on the Board in 2013. She has served on FAAR’s Board of Directors for the past 5 years, Treasurer for 2 years, and Vice President for the past 2 years. She is also a proud graduate of the Virginia Leadership Academy Class of 2013. Arlene would like to offer a challenge to her FAAR friends . . . “Become involved – it will open doors for you, and both you and your business will prosper.” She will be honored to serve as President-Elect in 2019 and looks forward to getting know more of her colleagues. Carol Sondrini is an energetic, positive, team-player who is very involved as a mentor in the Massaponax office and in FAAR. 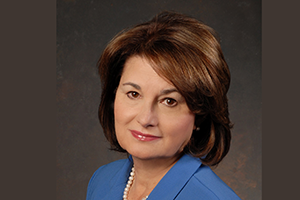 She is a member of the FAAR Education Committee and an elected Governor on the Realtor’s Foundation because she believes deeply in helping others. She serves as the Kitchen Coordinator for Love Thy Neighbor in King George. She is excited to use her position on the FAAR Board to contribute to the vision moving forward in order to positively impact the members and the community. She hopes to help bring a larger awareness of FAAR to our area. Deb Ellis has been in our local market since 2004. Deb is active in the community from co-founding the Owen Lea Foundation to volunteering hours of service to local non-profits. She is passionate about education and bringing higher standards to the industry, as a member of the FAAR Education Committee and an instructor. the same in all agents and by joining the board, she can have a positive impact. Exceptional service has been her ethos in the industry. 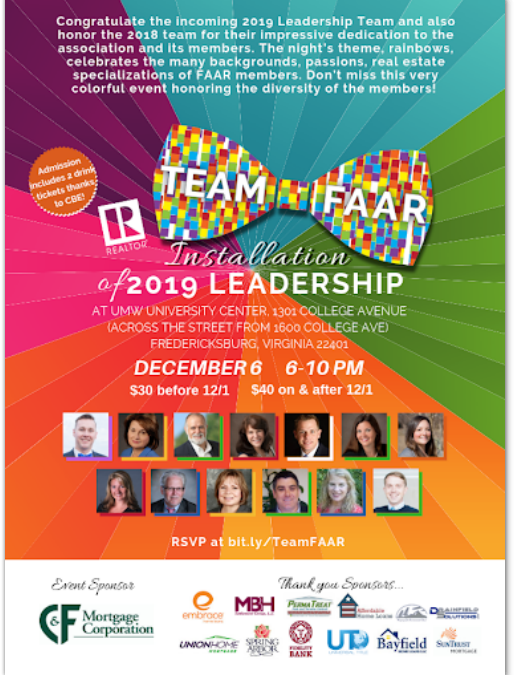 We are also incredibly thankful for Clay Murray and Ben Keddie’s service at FAAR as 2018 Directors and look forward to honoring them on Thursday! We are so lucky to have such a large presence in the Fredericksburg Area Association of Realtors!